Single Story Condo. 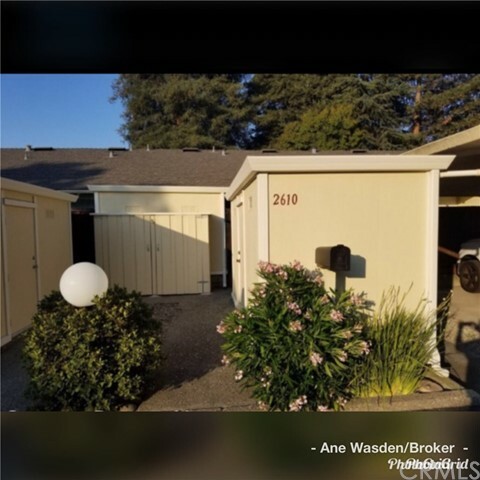 Great San Ramon Location. Rare opportunity! Single level condo in great location! New paint and carpet. Listing courtesy of DONNA SAPIENZA-GUTRIDGE from INTERO REAL ESTATE SVC.